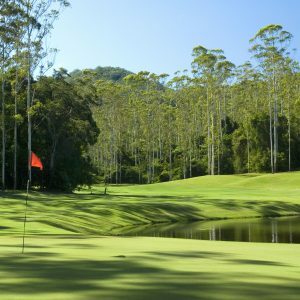 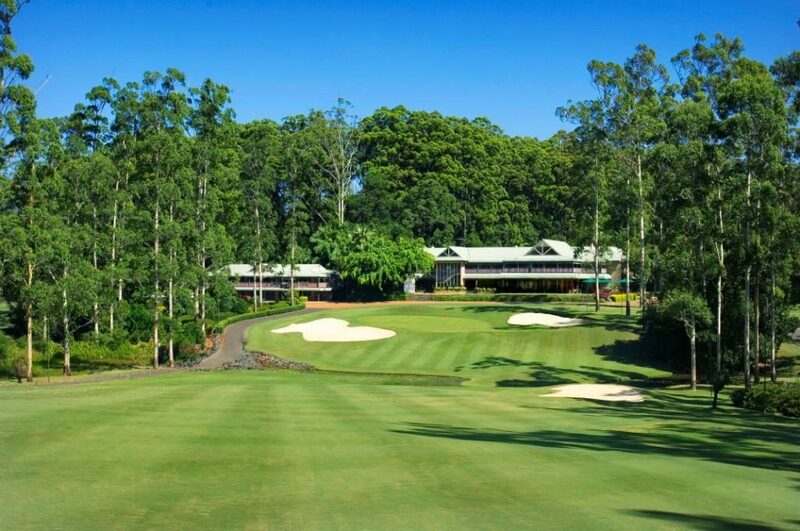 Set at the foot of The Great Dividing Range, this par 72 championship 18 hole golf course is commonly acknowledged as Australia's Most Beautiful Mainland Golf Course and Australia's Favourite Golf course as voted by golfers. 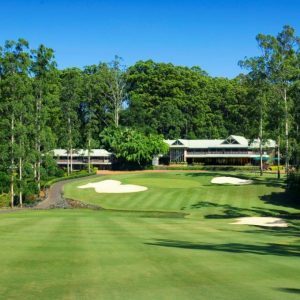 The Award-winning property offers 30 accommodation rooms, a fine dining restaurant and several conferencing venues matched with a level of customer service synonymous with sophistication. 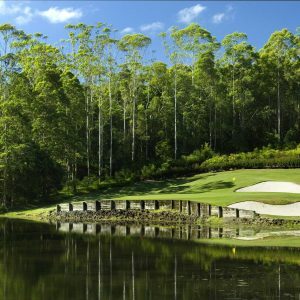 The property has also been Awarded Australia's Number 1 Resort Reception Venue by the ABIA Designer of Dreams Awards and hosts up to 50 weddings each year. 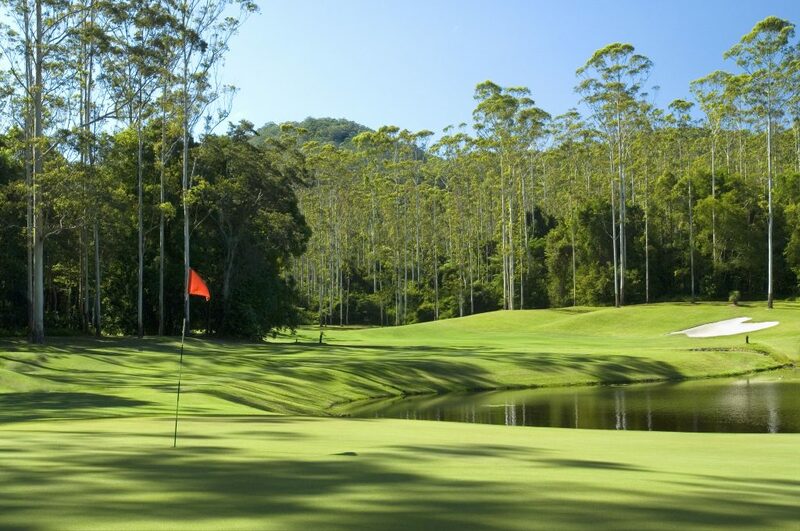 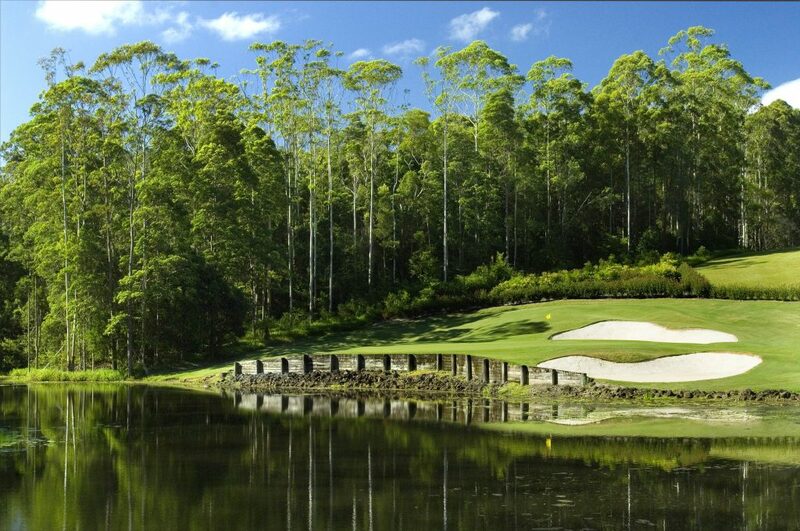 photo's of "Bonville Golf Resort"